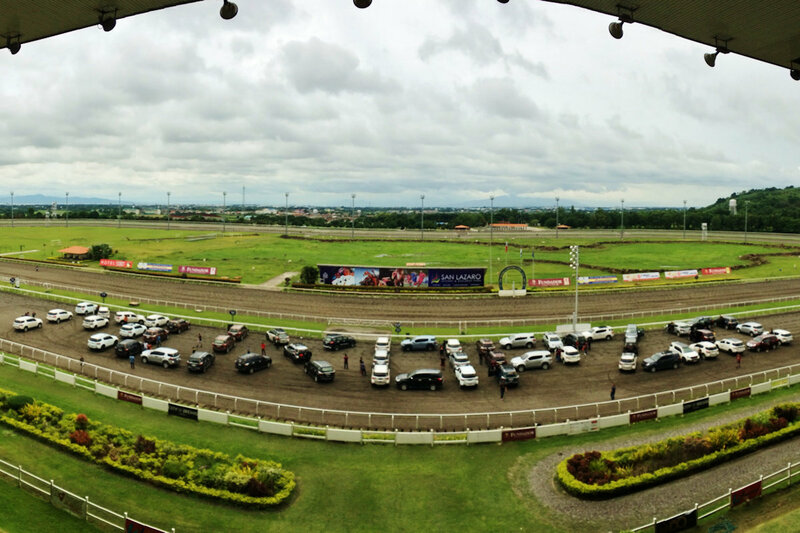 A group of vehicle owners who have bonded together in a shared passion for their Isuzu mu-X, known as the Isuzu mu-X Owners of the Philippines (muXOP) celebrated their second anniversary last August at the Manila Jockey Club in Carmona, Cavite. 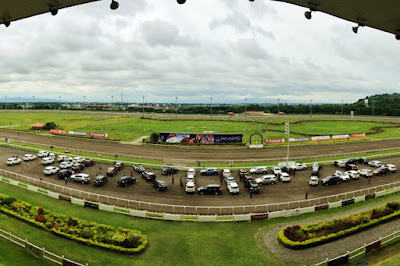 The anniversary celebration, apart from acknowledging the efforts of the active members in keeping the fun, friendly, family-centered and neighborly spirit of the club alive through their use and shared enjoyment of their Isuzu mu-X, was also meant to express the club’s aim to aggressively expand its membership and activities, as muXOP is the biggest group of Isuzu mu-X owners that is recognized by Isuzu Philippines Corporation. True to the family spirit of the club, the celebration offered something for every member of the members’ families, including a “Gallery Walk” of sponsors and a photobooth, a video presentation of past activities, and kids’ entertainment.